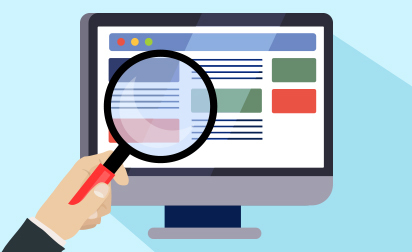 Allows company to just drag-and-drop components to create personalized experience for their agents and deliver a single unified view about every case and customer. With split view features, agents can see a list of their cases in an addition to the current case, saving time as they work. Keyboard shortcuts to help agents switch between tabs and refer history, reducing clicks and allowing them to close cases quickly. Hovers allow agents to quickly access the information about any case at a glance. 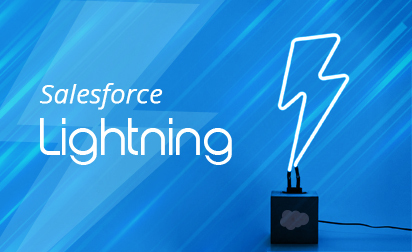 Offers brand-new dedicated lightning setup experience with built-in best practices. Has 5 walk-throughs to make it easy to setup service channels like email, Twitter, and Facebook. Allows companies to setup – Knowledge and Lightning Communities to help agents and customers find the right information at the right time. Provides admin with an insight into recommendations on what to do next, how the service team is performing and more. Allows companies to provide personalized experience under branded communities in just a few clicks. Simply drop Snap-ins components to lightning community from the builder and publish to allow customers chat with agents in real-time and get help. Since lightning communities are mobile-responsive, customers can start conversation from any device. Simply define maintenance plan for any asset, and field service lightning will automatically generate work order, appointments based on the frequency and maintenance window. Ensures every asset is up and running. Allows companies request products from warehouse and have them delivered to customer or pickup location, or even transfer to another mobile employee out in the field. With field service lightning mobile app, any mobile worker can request for products right from their phone. Shows all information required in the report in an intuitive format. Lists all the groups in any report so that you can easily add or remove any item. Once entered information, the tabular report automatically changes into a summary report, which can be customized further as per the preference. Allows sales managers, admin and marketers to have insight into the adoption, review product emails and how these emails are used. Allows admin to respond to any user or customer anywhere anytime right from their mobile phones. Drives awareness, engagement, and activity across sales team. Want to make the most of the latest Salesforce Summer ’17 Release? Contact Us. 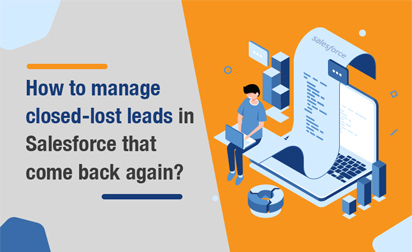 At Grazitti Interactive, our certified Salesforce experts have provided award-winning, customized solutions for Service Cloud, Online Communities, Sales Cloud, and other Salesforce implementations for several top-notch companies. If you want to leverage the latest Salesforce enhancements to your instance, drop us an email at info@grazitti.com.